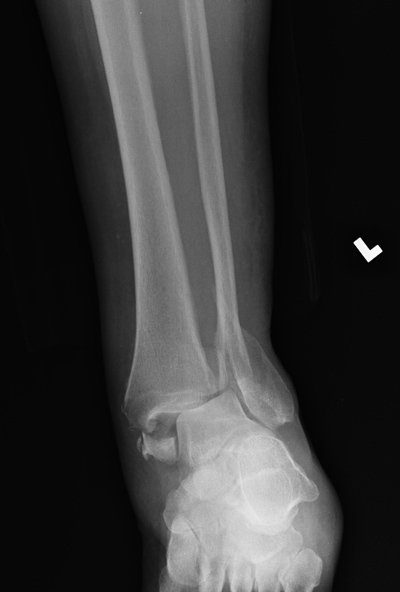 78 yo female presents with an ankle injury that was sustained after a fall from standing. The patient has a history of severe pulmonary hypertension and CHF and is on 4L of nasal oxygen at all times. Orthopedics is requesting a sedation for reduction, but you are reluctant to perform this in the ED due to her significant comorbidities. What nerve block can be done to assist the reduction? Is it the Sciatic nerve @ popliteal fossa? Love the colored overlay–how’d you do that??!!! A-mazing. Photoshop again. 99% of the cool clip tricks here are via Photoshop.